Mademoiselle Danse has selected for you the most beautiful warm-up boots. 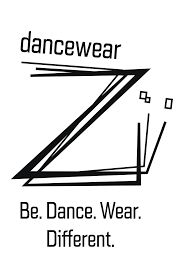 The warm-up outfit is an essential part of the performance of the dancer. Before and after the dance class, the dancer wears warm-up boots. 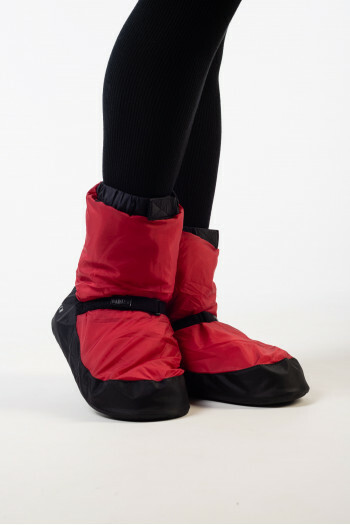 Also to use between two courses, the booties make it possible to keep the feet and the ankles of the dancer warm in order to avoid that the muscles and joints cool down. Mademoiselle Danse proposes the Bloch boots which are available in several colors of blue, pink, gray, black and so on. Discover also the new Repetto warm-up booties ! Repetto warm up boots.Warm and comfortable they are perfect to begin the class. You can wear them with soft or pointe shoes inside.S: 35/37M: 38/40L: 41/43XL: 44/46 Mademoiselle Danse likes : Repetto logo under the outsole !